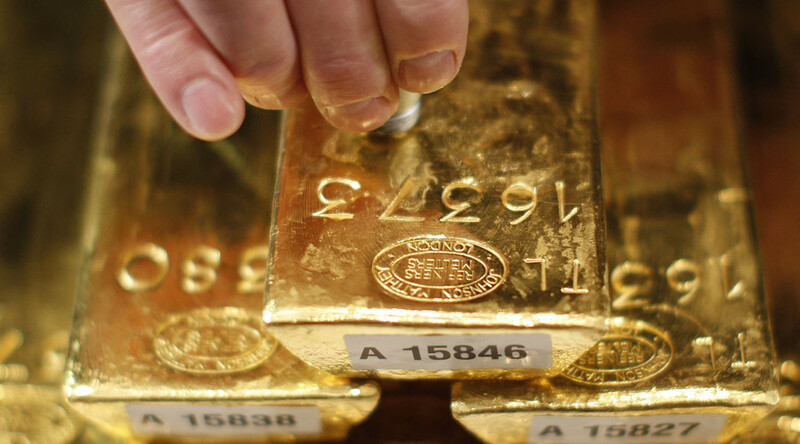 After falling in the past three trading sessions, the yellow metal surged over $8 per troy ounce to $1,335. 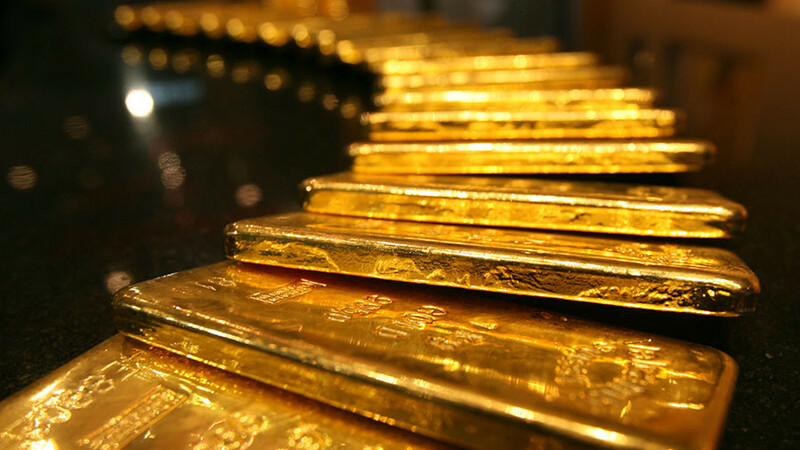 "The trade war is going on and it is getting worse, so that might be the reason that people are selling dollars and buying gold," said Yuichi Ikemizu at ICBC Standard Bank in Tokyo, as quoted by Reuters. The index, which compares the dollar against six other major currencies, slid 0.3 percent. 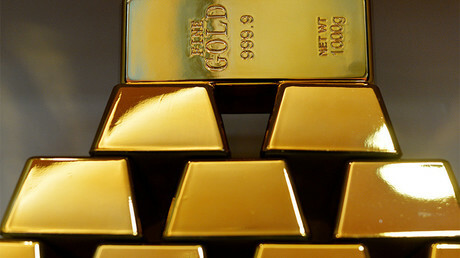 Gold prices slid 1.7 percent last week in its biggest drop since early December, but the precious metal has surged 1.7 percent in January-March, a third quarterly gain in a row. 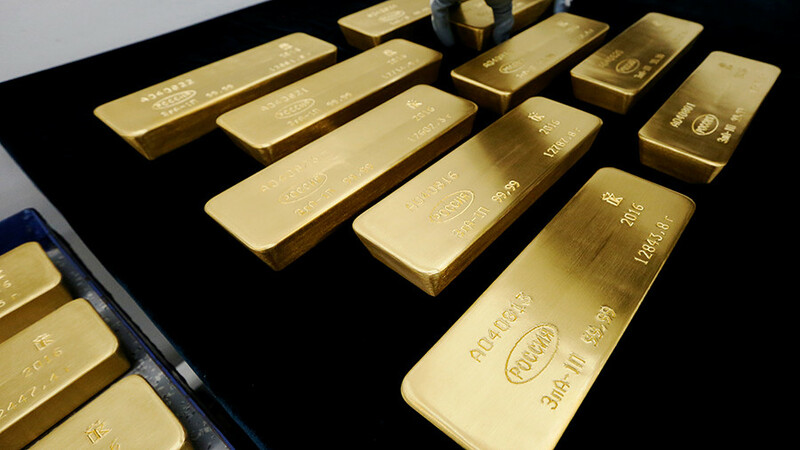 Analysts say gold may have hit rock bottom, and investors are going to be lured with the current situation in the market. 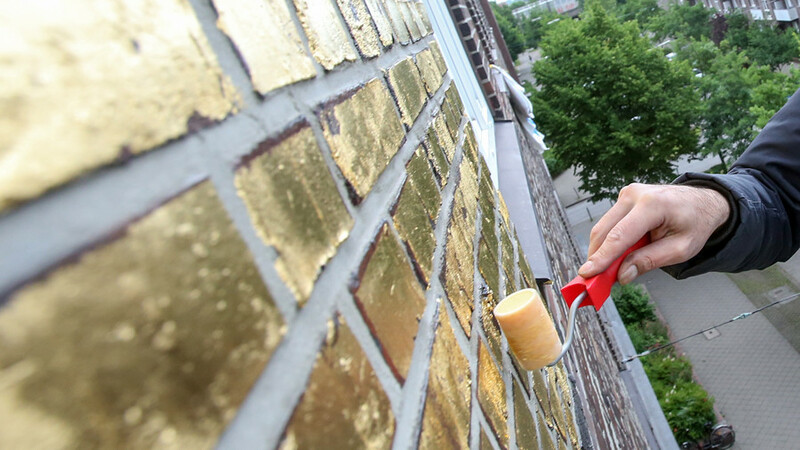 "Even the most steel-nerved trader will be tempted to go in now," Ikemizu said. 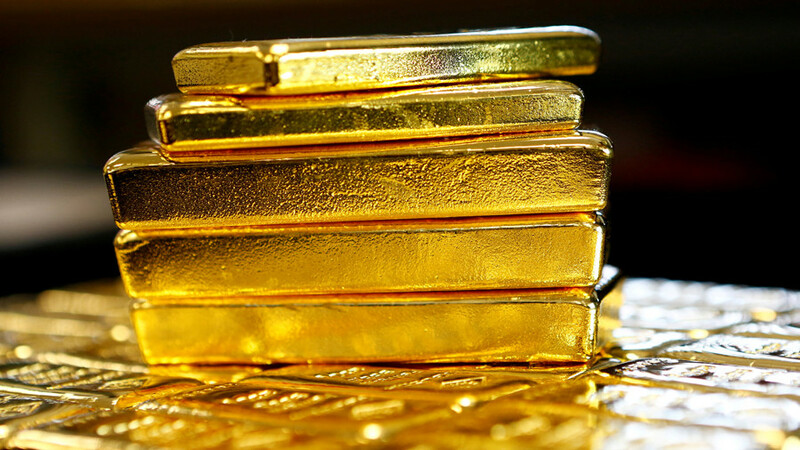 Last week, analyst Larry McDonald, publisher of the Bear Traps Report, predicted a "perfect storm" of rising gold prices is coming. 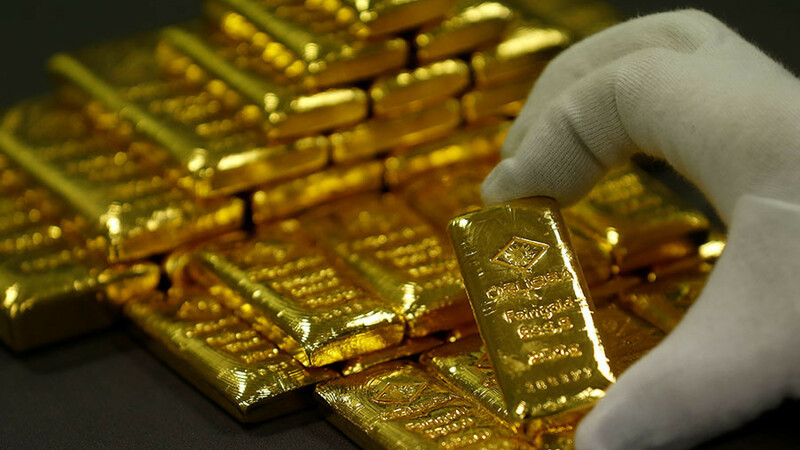 The turbulence around the US political situation and a possible trade war with China can send gold prices higher, he said.